Today concludes a two-day summit where foreign ministers from a dozen Latin American countries discussed how best to cooperate to end the Venezuelan migrant crisis. 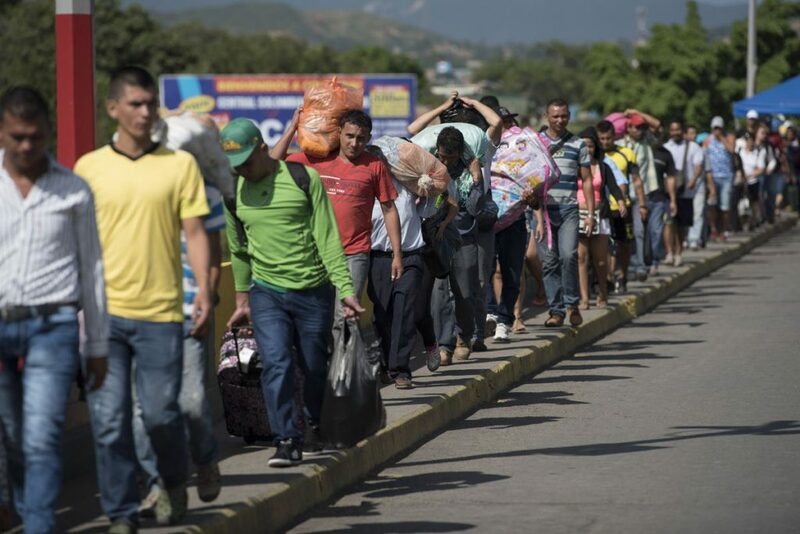 With inflation climbing to an expected one million per cent by the year’s end, basic resources scarce and unemployment rising, Venezuelans are searching for work in other countries instead. Columbia, Ecuador and Peru are bearing the brunt of this mass exodus with thousands arriving daily. The crisis has greatly strained the welfare systems of these countries, especially in Peru where migrants have access to public schooling and medical clinics. The recent summit will most certainly address this, with the convened countries likely to request more international aid from the UN to continue funding these programs in their joint statement. While the UN is likely to be receptive to giving more aid—the migrant crisis is the worst in Latin American history—the body may be unable to fully supply what is hoped for. If so, more measures such as Ecuador and Peru’s passport requirement may be enacted to further stem the flow, possibly easing the burden in the short-run but causing more chaos down the road.